This is what Winglip Chang, president and chief executive officer of iKitchen Inc., said to Manila Times. 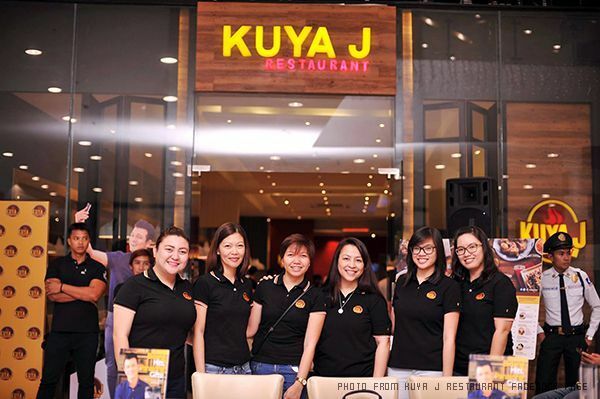 Kuya J is currently one of the fastest growing restaurants in the Philippines. It was owned by a man named Jay in Cebu who has already migrated to Canada. “We thought about it when we started and we believe that Kuya J is the appropriate name because most Filipino families have a ‘J’ in their family (Jose, James, Jesus, Jericho). So we see that Kuya J is very suitable for our restaurant that’s why we chose it,” he said to ABS-CBN. After they took hold of the J’s eatery, they started renovating it from the menus to its interior design. Kuya J is comprised of favorite Filipino food that has affordable prices, great taste, and excellent service. They cater to families and groups, offering them a casual dining experience. “It’s easy to cook, but how do you get the best? It does not have to be fancy. Just use the right ingredients, fresh meat, fresh vegetables. Sourcing is very important. And then we put a lot of passion into it, to make sure that it will come out good,” he said to Phil Star. 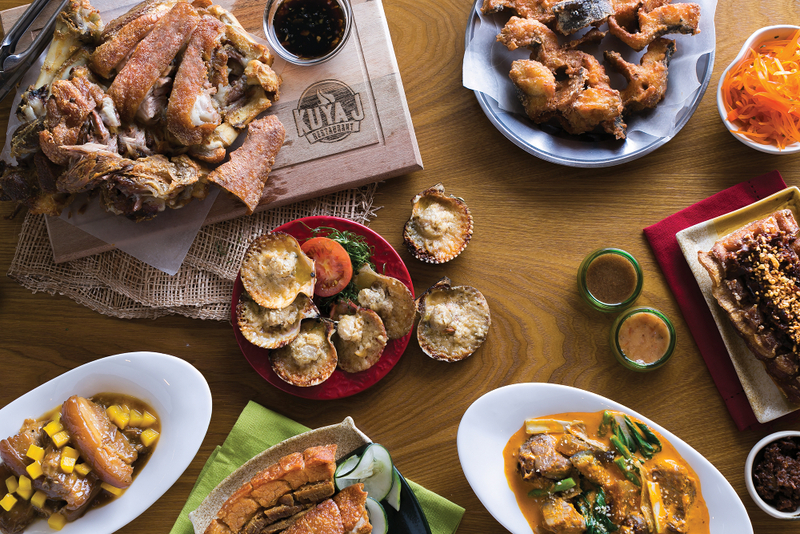 Among Kuya J’s bestsellers are their Crispy Pata, Bulalo, and Grilled Scallops. Their ingredients are shipped to Manila directly from Cebu, which is the business’ home-base. Other dishes that have tickled the taste buds of Filipinos are the Lumpia Presko, which is made with sautéed crab meat and bamboo-shoot filling, and the Chorizo Dinamitos, which is a deep-fried jalapeño with chorizo and cheddar cheese. “It’s really amazing, you know, from a humble hole-in-the-wall (in Cebu) to 100 stores. It’s amazing how far and how fast we grew in just two years,” he said. 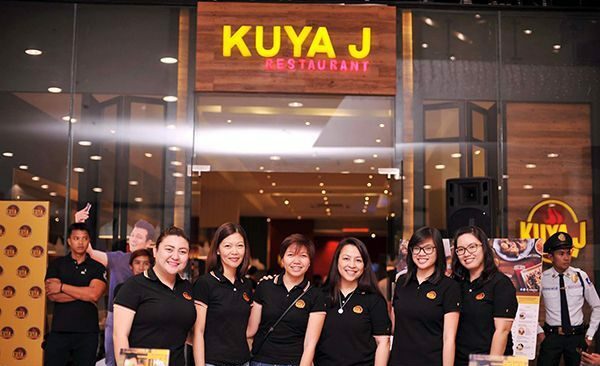 In just two years after their launch, Kuya J has already grown up to 100 branches. From Cebu, they have expanded their reach to several locations such as SM Cebu, SM Consolaction, SM Sta. Mesa, SM BF Paranaque, SM Marikina, SM Novaliches, SM Fairview, SM Center Pasig, SM Dasmarinas, SM San Mateo, SM Manila, and SM San Lazaro. Then after a year, they also took their food to places located at SM Cubao, SM Sucat, SM San Jose Del Monte, SM Lucena, Lucky Chinatown Mall and Festival Mall. One big boost to their business is their brand ambassador, Jericho Rosales, who is known to many Filipinos. 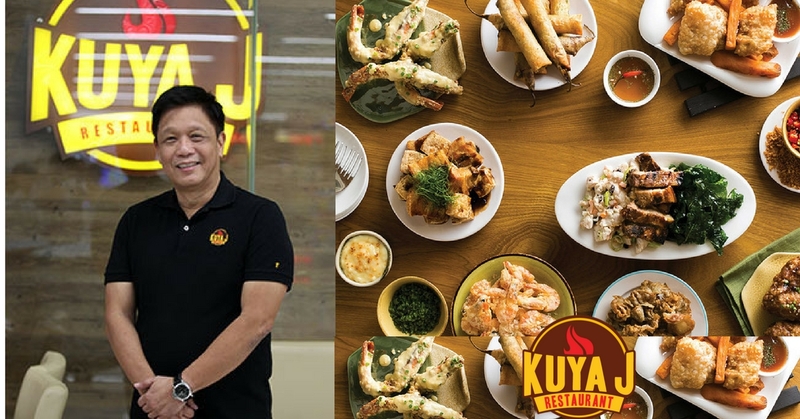 Last October, Kuya J opened their 100th branch in Puerto Princesa, Palawan, and is still aiming to operate more stores in the next years to come. “We’ve always wanted to reach the 200 stores. We did 100 stores in two years. Given the experience we had the last two years, I think it’s easier for us to put up the next 100,” Danny Pumarega, the chief operating officer of Kuya J,” said to Phil Star.